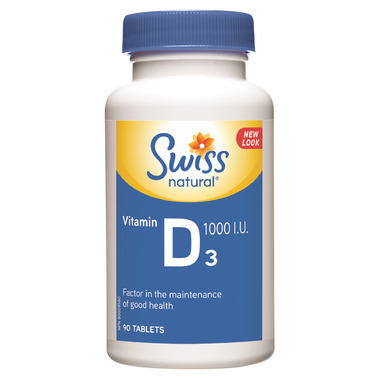 Vitamin D, also known as "the sunshine vitamin" works synergistically with Vitamin A to prevent its oxidation. One of Vitamin D's primary functions is to help in the absorption of calcium and the breakdown and assimilation of phosphorous, which is required for bone formation. It maintains the nervous and normal heart action, and aids sleep by helping absorb calcium. I consume Vitamin D to help absorb calcium and magnesium because it helps me sleep. It is also important for me to take especially in the winter months for lack of Sunshine. I call it the Sunshine Vitamin. Great for my bones, teeth and heart. Great for the winter when I don't get much sun. I really like the fact that these pills are pretty small & easy to swallow, which makes it simple to take them every day. Is what it is, and you can't beat the price.